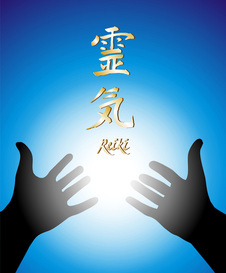 Complete Vibrational Therapies offers Reiki Level 1, Reiki Level 2, Reiki Level 3 Master and Reiki Level 4 Reiki Master/Teacher certificates. Complete Vibrational Therapies is pleased to hold approved training provider status for all of it's Reiki certificates with the International Institute for Complementary Therapists. As a student of Complete Vibrational therapies, you will be able to apply for student membership with IICT and be eligible to apply for relevant discounted student insurance. Once qualified, you will be able to become a full Member of IICT and apply to gain discounted professional insurance.